When the tail of rogue comet Rhea-M passes through Earth's atmosphere, humanity's worst nightmares come to life as machines gradually develop minds of their own, turning on their creators in bloody rebellion. At the Dixie Boy truck stop just outside Wilmington, North Carolina, both workers and patrons alike are coming to grips with the horror as a series of increasingly bizarre accidents occur, some injurious, some near-fatal, and some fatal. 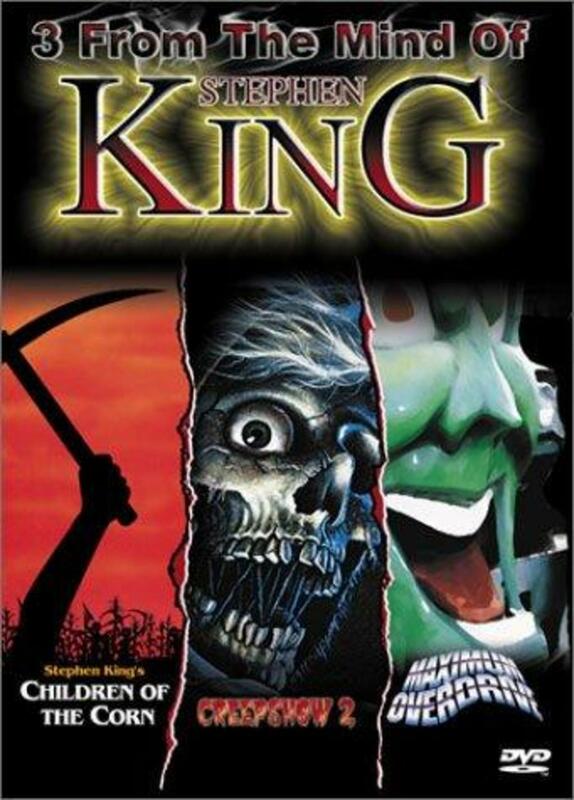 The terror finally comes to a head when the parked trucks - led by one for a toy company which sports a demonically-smiling goblin face - each start up on their own, circling the truck stop and preventing anyone from getting in or out. 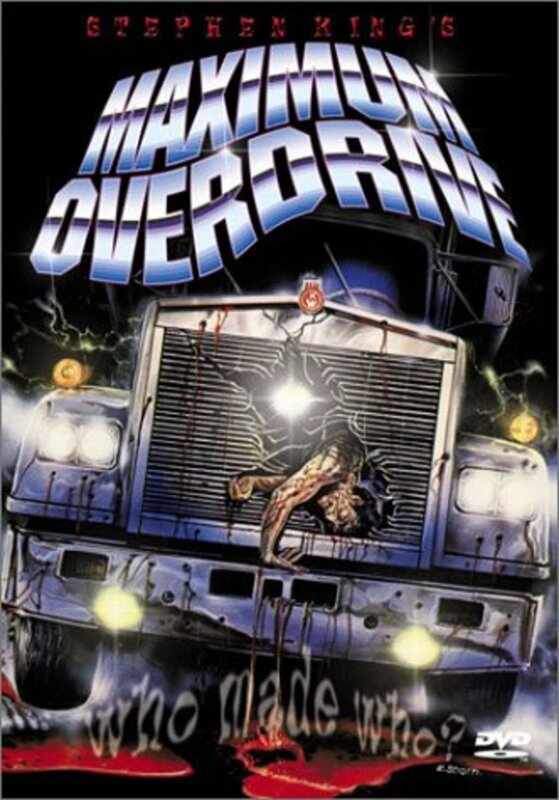 Trapped by the trucks and an emotionless manager (Pat Hingle), a young ex-con (Emilio Estevez) takes it upon himself to lead the rescue of anyone in the immediate vicinity who's life is in danger, and to ultimately escape the truck stop and head to safety. Unfortunately, things become more complicated when a machine-gun-mounted mobile platform orders each of the humans to pump gasoline for the trucks. 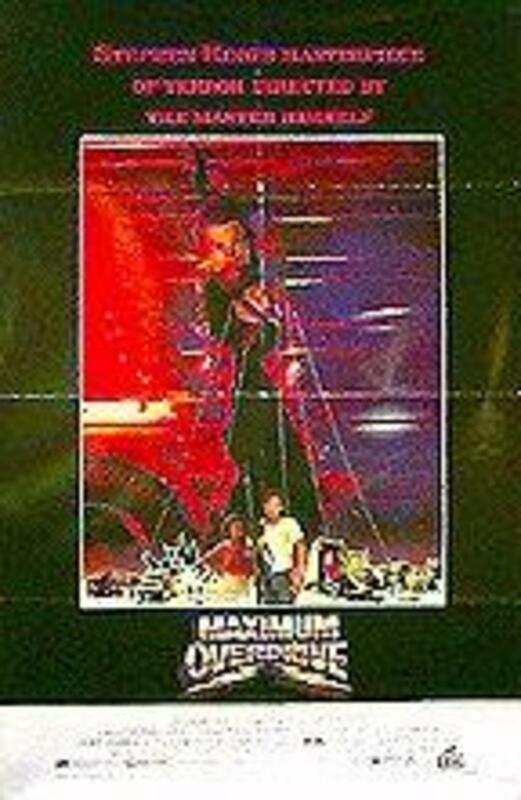 Pitted against an army of machines demonized by an unknown phenomenon, the people trapped in the Dixie Boy truck stop must use stealth and a concealed arsenal to escape. In the meantime, they realize that there is more to the tail of Rhea-M than they initially thought. Regions are unavailable for this movie. 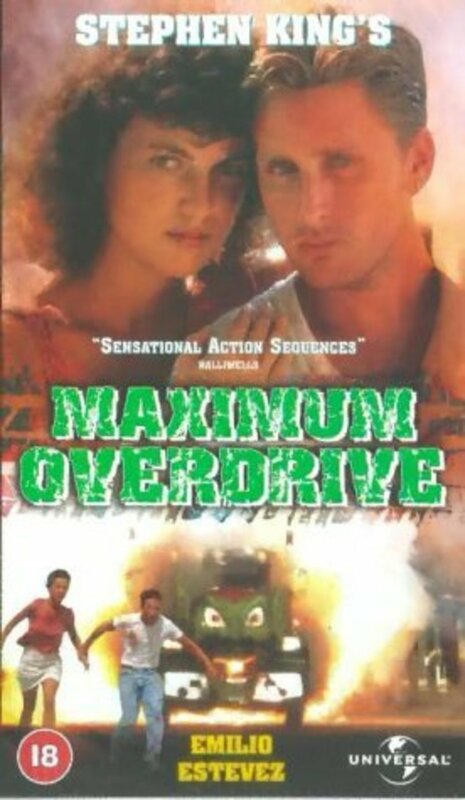 Click the "Watch on Netflix" button to find out if Maximum Overdrive is playing in your country.